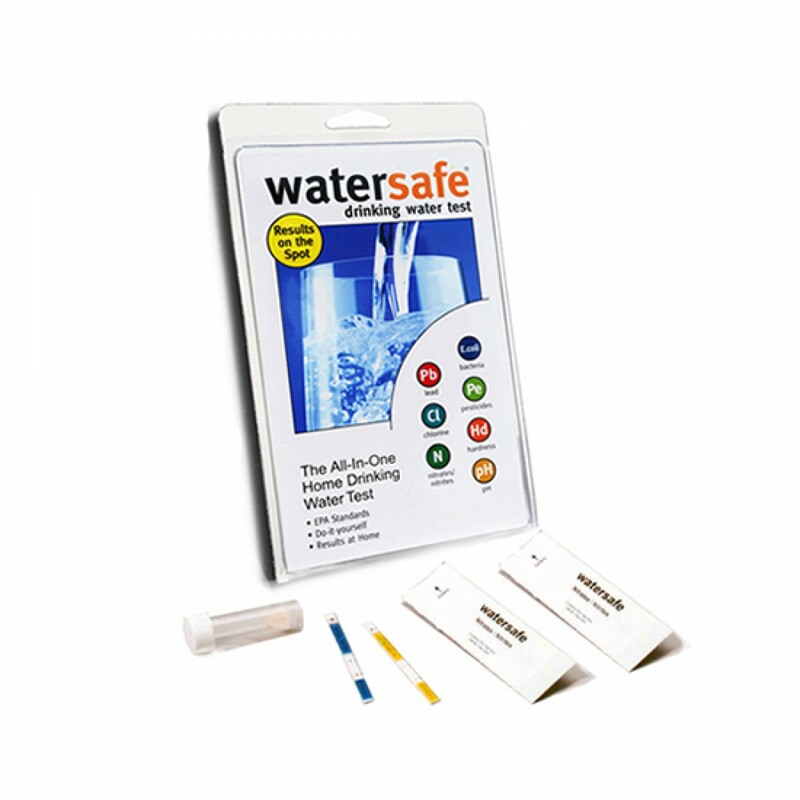 Ideal for homes in areas with drinking water quality issues, or homes that use a private well, the WaterSafe All-In-One Home Drinking Water Test Kit will test for lead, bacteria, atrazine, simazine, nitrates and chlorine, while also reporting on your waterâ€™s pH levels and hardness. Provides results quickly, accurately and affordably. 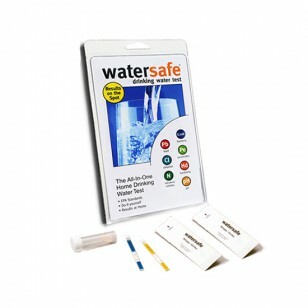 Order the WaterSafe All-In-One Home Drinking Water Test Kit by 4pm CST and weâ€™ll ship same day.